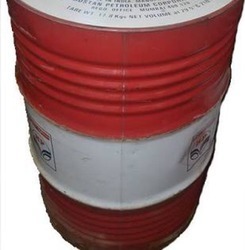 Offering you a complete choice of products which include rust preventives oil rustop 173 274.
rust and corrosion are factors of major economic importance costing industry and consumers abnormal expenses. This unwanted expenditure can be curtailed/eliminated markedly through the use of petroleum based temporary rust and corrosion preventives. rustop 184 is a light moderate duty rust preventive giving non drying film. application areas rust preventive specially designed for application on wide range of single items, on interior surfaces where elaborate protection is unnecessary. However these grades should not be used where small orificed cavities occur. Looking for HPCL Rust Preventive Oil ?